a police road block on the highway to chiang mai on a hot day. A policeman who takes more than his lunch break and decides to join a card game with his friends. 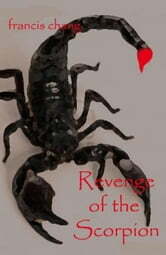 an unscheduled encounter with a scorpion ultimately leads the policeman into some very hot water.